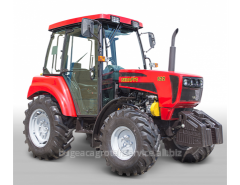 Universal Model of increased comfort features robust Italian motor «Lombardini» LDW1603 / B3, certified for the III-rd stage of Directive 2000/25 / EC, distinctive features of which are as follows: low levels of harmful substances in exhaust gases (compliance with Euro-3A) and high performance at low operating costs. 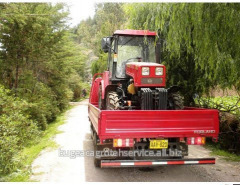 Two fuel tanks 46 and 48 liters. 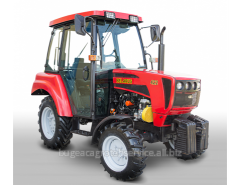 The tractor is equipped panoramic cabin, which allows you to get a larger overview of the operator during operation, ergonomic dashboard is easiest to read information in the daytime and at night, additional front and rear lights provide excellent illumination at night, as well as reducing visibility iz the fog or dust. 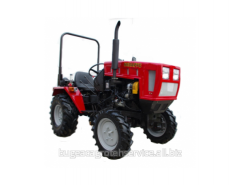 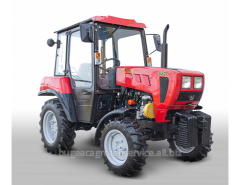 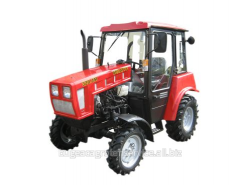 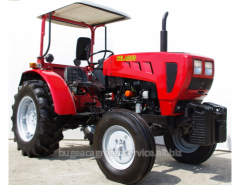 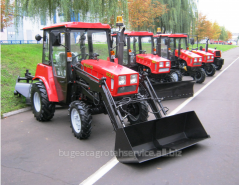 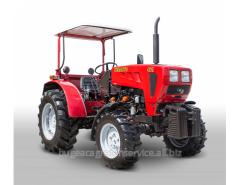 Unbelievable price on Tractors Belarus 320.5 in Tomaj (Moldova) company BATSTRACTOR, SRL.